Brand new for half the price ... great! Basically brand new. very pleased. 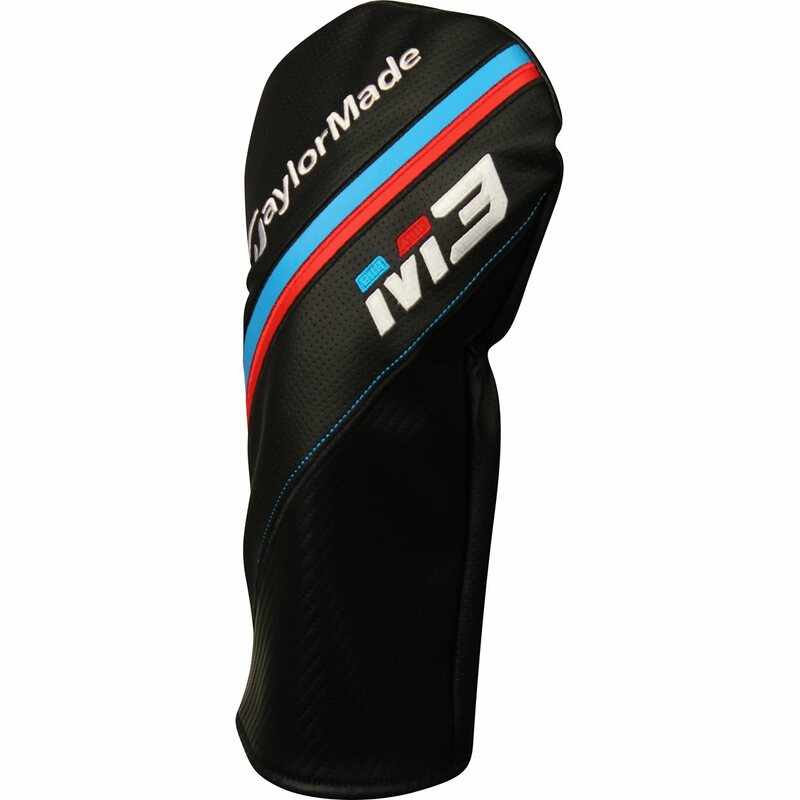 Used headcover has very minimal wear. Great price and fast shipping!